It’s Middle Earth to some, and home of the fascinating Maori culture to many. There is no better time to visit New Zealand than now, as the Experience New Zealand trade fair kicks off with promo package offerings from Singapore Airlines, Destinations Unlimited and 11 participating travel agencies. 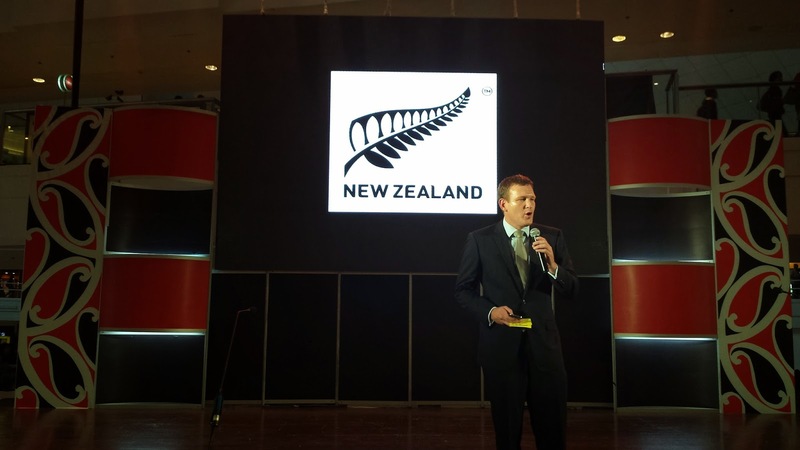 Experience New Zealand will be held from June 20-22, 2014 at the Glorietta Activity Center, Palm Drive. The trade fair features sales and exhibits of the country’s food and wine products, as well as tour packages covering Auckland, Christchurch, Queenstown, North Island, South Island and sites such as the Hobbiton movie set and the Lord of the Rings Edoras location. 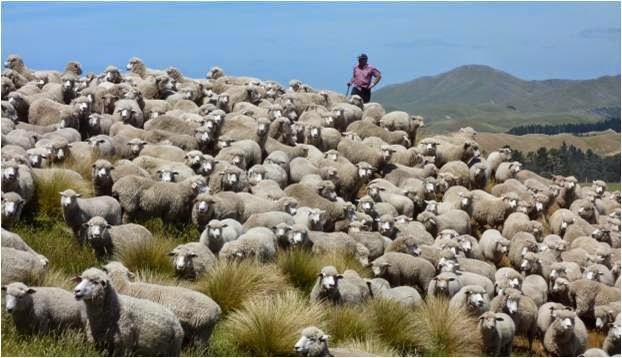 “This presents a great opportunity for Filipinos to explore the vast attractions New Zealand has in store. 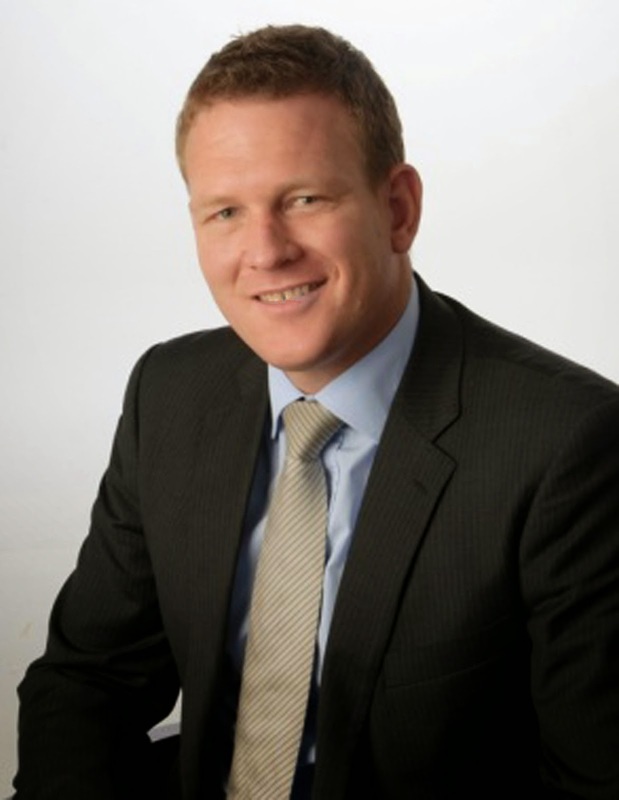 Whether it’s the stunning scenery, adventure tourism, the great wine and food, or even the Lord of the Rings locations, there is something for everyone,” said New Zealand Ambassador Reuben Levermore. With its top visitors from Australia, China, US, UK and Japan, New Zealand will soon be part of the Filipino’s travel wish-list. The abundance of sights and experiences is now within reach. Tours range from four-day, three-night packages to seven-day, six night packages, including roundtrip airfares via Singapore Airlines. Packages start at only $1,071 upwards, providing every kind of adventure for every kind of traveller. 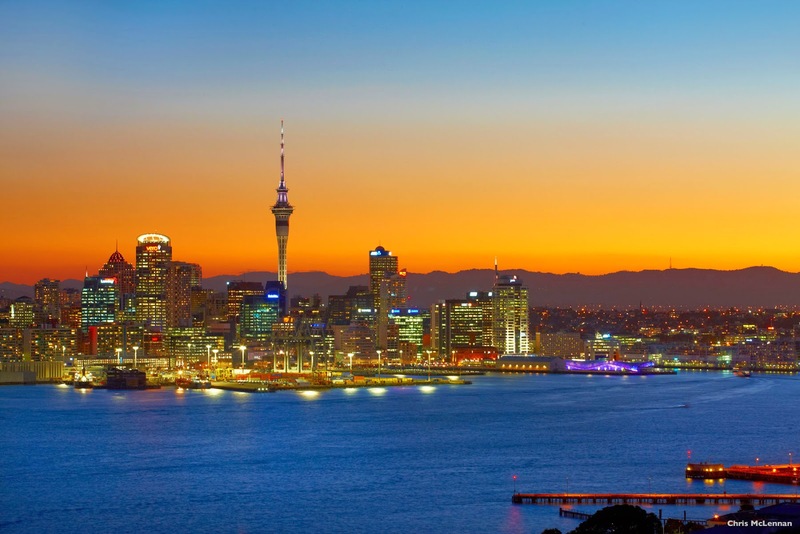 Nature lovers will embrace the scenic vistas from a tour of Auckland, the “City of Sails.” The beautiful Christchurch city is revealed on tours given on a classic double-decker bus. The spectacular Milford Sound, dubbed as the 8th Wonder of the World, is enjoyed via a boat cruise to see waterfalls, rainforest, mountains and wildlife. In Rotorua, visit the Waimangu Thermal Valley, considered the newest geothermal system in the world. The valley houses Frying Pan Lake and Inferno Crater. At the Waitomo Glowworm Caves tour, take a boat ride through caves illuminated by thousands of glowworms. In Queenstown, visitors can choose a number of optional adventures such as river jet boat tours, a helicopter scenic flight with alpine landing, the bungee jump, skydiving, guided nature walks, 4WD tours or a winery tour of Central Otago. No visit would be complete without a deep appreciation of Maori culture at Te Puia, a living Maori arts and culture center located in Te Whakarewarewa Thermal Valley. Te Puia is home to 500 natural geothermal wonders, such as geysers and mud pools. The center also features native flora and fauna, live kiwi birds and unique Maori arts and architecture. It houses the National Carving and Weaving Schools of New Zealand which preserves the traditional arts. In the evening, visitors enjoy a feast of food and friendship with a cultural performance and a banquet of modern and traditional cuisine. For diehard Lord of the Rings fans, tour options include a visit to the Hobbiton set and Edoras location. Some 37 hobbit holes, the mill, double arch bridge, Bilbo’s party tree, Bag End and the Green Dragon Inn are included in the Hobbiton tour. From Christchurch, fans can also journey to Edoras via a 4WD ride. The trip brings visitors to the beautiful Mt. Potts high country station to see where the set of Edoras, home of the Riders of Rohan was built. Aside from an informative and entertaining commentary, enjoy a short guided walk, champagne picnic lunch and handle movie replicas of swords, Gandalf’s staff and the flag of Rohan. Sightseeing, adventure travel, food and wine, cultural appreciation, indulging movie fandom and just basking in New Zealand’s breathtaking scenery are the many choices available to travellers. Visitors to the Experience New Zealand fair can inquire from SIA Holidays (753-5151), Rakso Travel (812-9667), Travel Specialist Ventures (928-7487), Trends Travelmart (478-5401), Interlink (524-0016), Allpoints Travel (410-1527), Swire Travel (817-1082), Citimiles Travel (523-2881), Corporate International Travel (631-6541), The Marvels of Travel (842-7548), Best Wing Travel (Cavite) (425-4203) and Ecozone Travel (Pampanga) (045-887-0332).